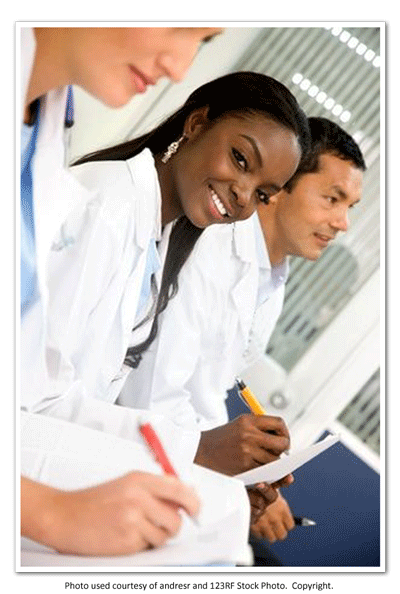 ASCLS-Idaho recognizes that you… the Medical Laboratory Students of today…are the lifeblood of our society. You are young, you are smart…and we want you! We would like you to join us in paving the way for the future of ASCLS and the laboratory profession. ASCLS has a long history of advocating on our behalf and that opportunity will belong to you in the near future. It is up to you to decide if you want to just work for a living of if you want to be a professional…a person that exhibits an elevated level of excellence and competence. Joining ASCLS is the first step in elevating your career to that of a professional. We have gathered many resources to help you in the pursuit of your chosen profession. We are determined to help you be successful. So…study hard…I’m sure you’ve got a test coming right up!